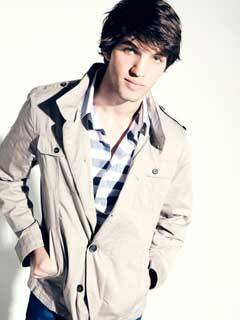 Sonny and Carly's son is returning in the form of daytime newbie Bryan Craig, who began taping on April 15. The role is contract. "Great first day at my new job, love it and everyone involved," he tweeted. Follow him @bryan_craig.